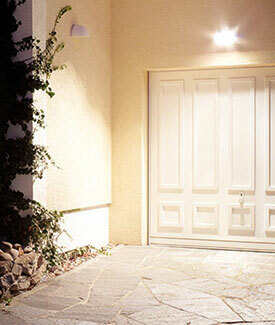 Consider installing lights with motion detectors so they illuminate when motion activates them. A dark yard can be splashed with bright lights when someone walks through your yard – this can be helpful for family and friends to keep people safe and also deter trespassing and even animals on your property. Landscaping can have a significant effect on security lighting. Often times, a well-designed lighting system becomes ineffective as trees grow to a point where they block out large portions of the light. Arrange to have trees and landscaping regularly trimmed so that the lighting system is not adversely effected. Security lighting fixtures should be made of quality materials that can stand up to the SWFL climate. Lamps tend to produce less light as they age. Replace lamps at scheduled intervals – not just when they burn out. Dirty light fixtures also produce less light. Arrange to have fixtures cleaned both inside and outside on a regular basis. Many cities and towns have enacted ordinances concerning “light pollution”. 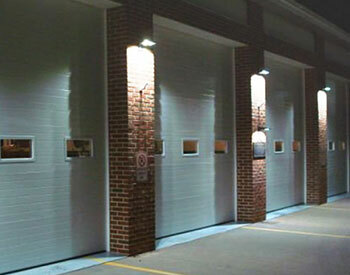 These ordinances often set limits on the amount and type of light that can be used for outdoor parking lot lighting. Be sure to consult the authorities having jurisdiction in your area before making any changes in your lighting system. Our long list of satisfied clients confirms we are Southwest Florida’s leading security lighting company. Fully licensed, bonded, and insured, Coastal Outdoor Lighting design professionals and technicians offer a variety of solutions to meet the demands of Florida’s outdoor environment. Your designer can work with you to find perfect security lighting solutions for your business or home. To schedule a “FREE” Onsite Consultation complete our online request form or for the fastest response call us today at (239) 491-6759.